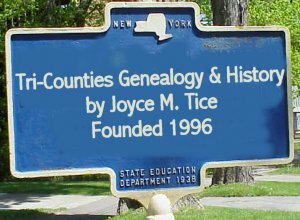 I have found several examples of this flagholder in New York and Northern Pennsylvania cemeteries in several colors including massively rusted. 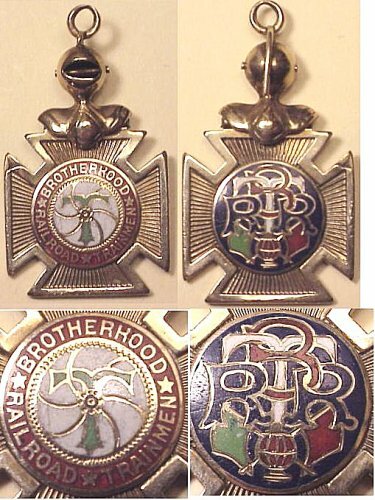 Both the Brotherhood of Railroad Trainmen and the Brotherhood of Locomotive Firemen and Enginemen, as well as other related organizations, merged in 1969 to become the United Transportation Union. 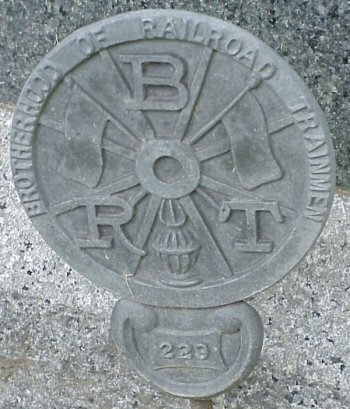 The Auxiliary to the BRT was formed in 1889. 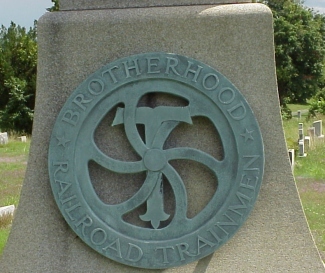 The monument to the members of the organization is in Albany Rural Cemetery, Albany NY. 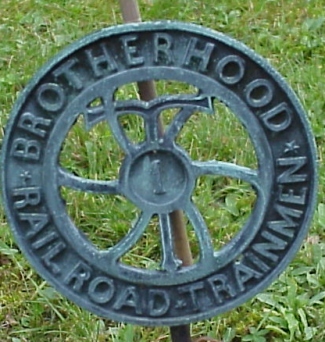 See also BRRT which may be another version from the same organization. 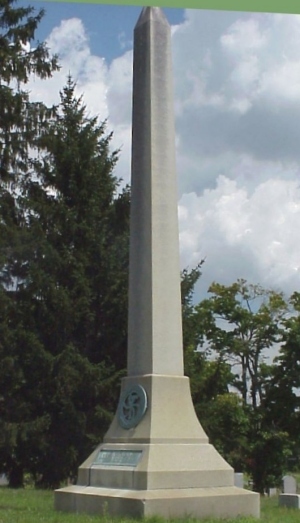 it matches the insignia on the monument (see below). 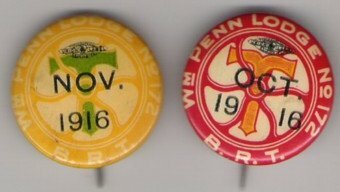 Below are examples of other memorabilia photographed and submitted by site guests.